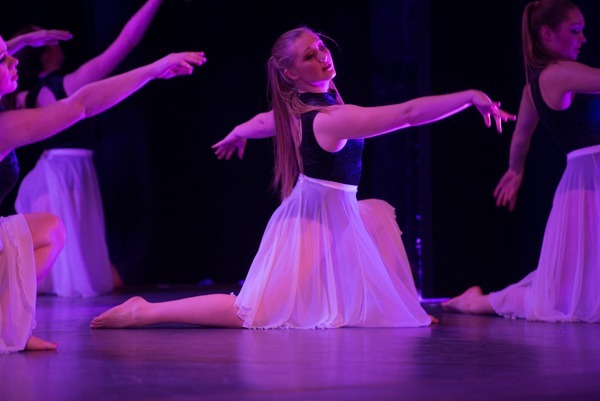 Chatsworth Dance Centre have a big weekend this weekend with two performances of their production Love to Dance in the Royal Hall. We were lucky enough to be given peek behind the scenes during the rehearsals. This event has been in the planning for months and involves over 300 performers from aged 4 to adult and it is the colmination of many hours of hard work and practice by all the dance students. The show has 15 numbers from shows such as Barnum, Matilda, South Pacific, Chorus Line, mixed with popular music classics lie You Should Be Dancing, Boogie Fever and I’m So Excited. 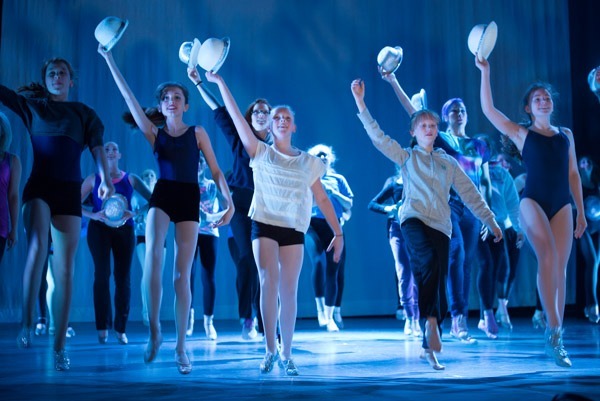 The second half is a Classic Ballet of The Enchanted Toyshop finishing with 4 more energetic numbers! There maybe a few tickets left online at the book office,but not many, as the two shows are heading towards being a sell-out performances. 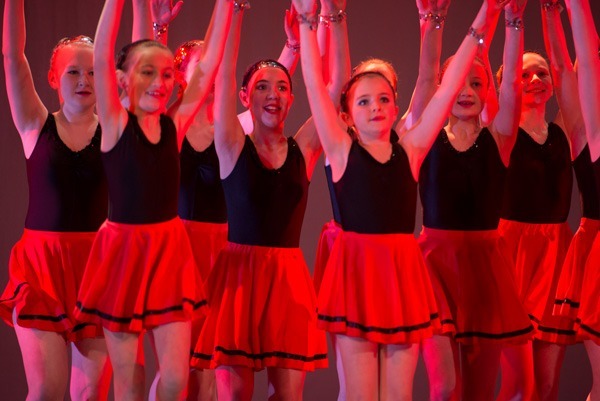 Jo Starkings of the Chatsworth Dance Centre said: All the dance students have worked really hard coming up to this weekends performance and we have an exciting show that covers so many different dances such as ballet, tap, and street. I know all the performers are looking forward to performing in the Royal Hall. Today (Saturday) has seen a full day of work in the Royal Hall with both a technical and dress rehearsal in the hall itself. We started at 9am and have all worked really hard through to the evening. 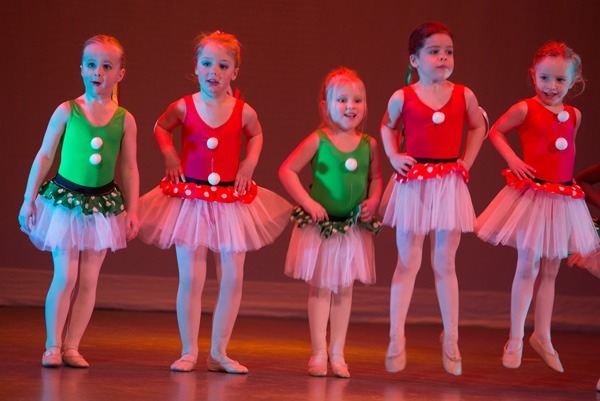 It was great watching them all walk out onto the stage for the first time, just a little different to the dance studio! We always receive great support for this event and are very thankful for all those that have helped and thos that are coming along to the shows. Ticket sales have gone well, but there are still some available.